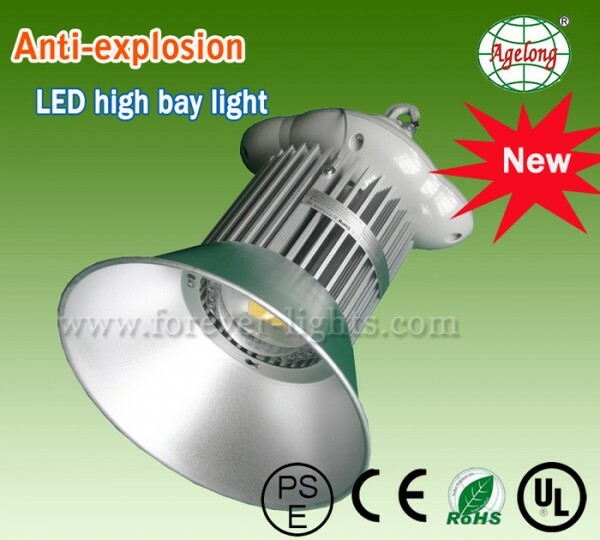 2. designed all by ourselves and got the explosion-proof testing approval by the national authority. 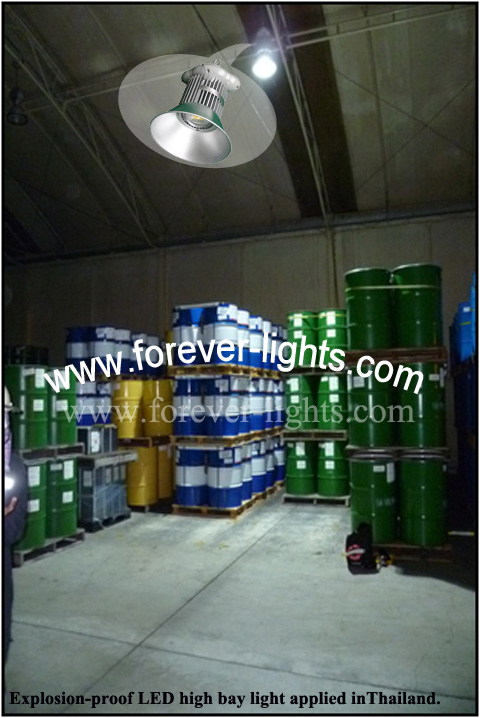 3. warehouse and other places that can easily produced flammable and explosive dust or gases. 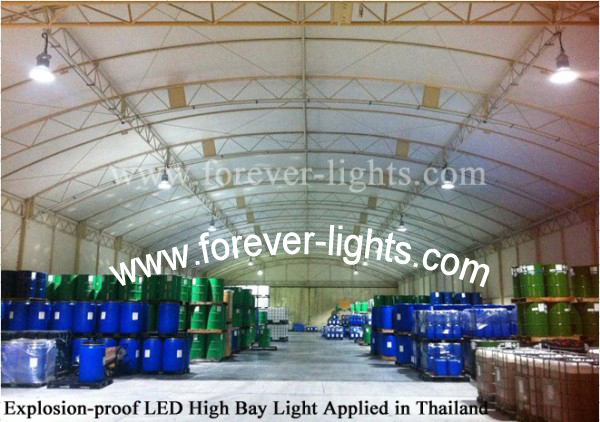 2013-05-06Thailand, 150W,200W UFO high bay light applied in Bangkok Thailand.